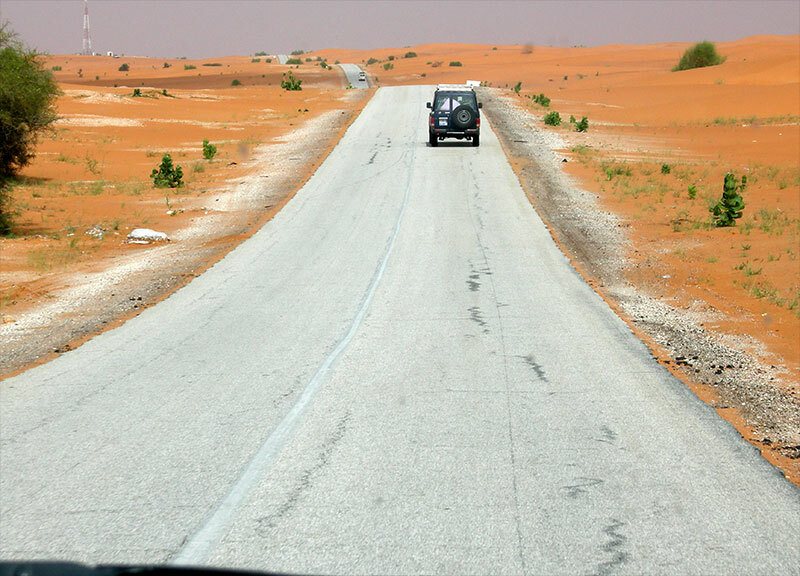 Access from Nouakchott (the capital of Mauritania) is via the asphalted Mali road. 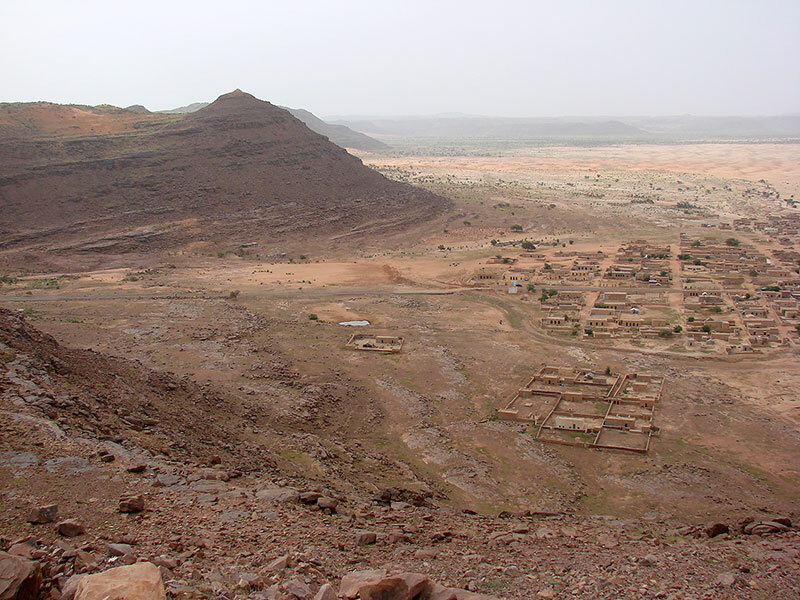 The plateau is reached at Moudjeiria, and you enter its river system at N'Beika, from where the road continues to Tidjikja, capital of Tagant province. Here there is an airport with regular flights to Nouakchott.